AAMC is pleased to be hosting the next of our In-Conversation series, Digital & Outward Engagement. Join us and our speakers in Philadelphia for an active discussion on the methods and voices developing digital engagement in our non-profit organizations. In bringing this program together, we are seeking to discuss the methods and voices developing digital engagement in our non-profit organizations. Moving past social media and traditional websites, we hope to dig deeper into the ways in which technology can help advance dialogues with visitors, donors, colleagues, and the larger global community. Through our conversation, we hope to open a forum on the current efforts and platforms in the digital sector, and consider ways in which they could help us better connect with our audiences. With a considered look at the topic from varying perspectives, we’ll have the opportunity to consider ways in collaborating our efforts as well. This In-Conversation is hosted generously in part by Philadelphia Museum of Art. Listed alphabetically. Please see below for full biographies of our presenters. Registration closes Monday, February 25, 12 PM ET. To register as a student, please email programs@artcurators.org. Christopher D.M. Atkins is The Agnes and Jack Mulroney Associate Curator of European Painting and Sculpture before 1900 and Manager of Curatorial Digital Programs and Initiatives at the Philadelphia Museum of Art. His primary curatorial responsibilities are centered on the museum’s early northern European paintings. 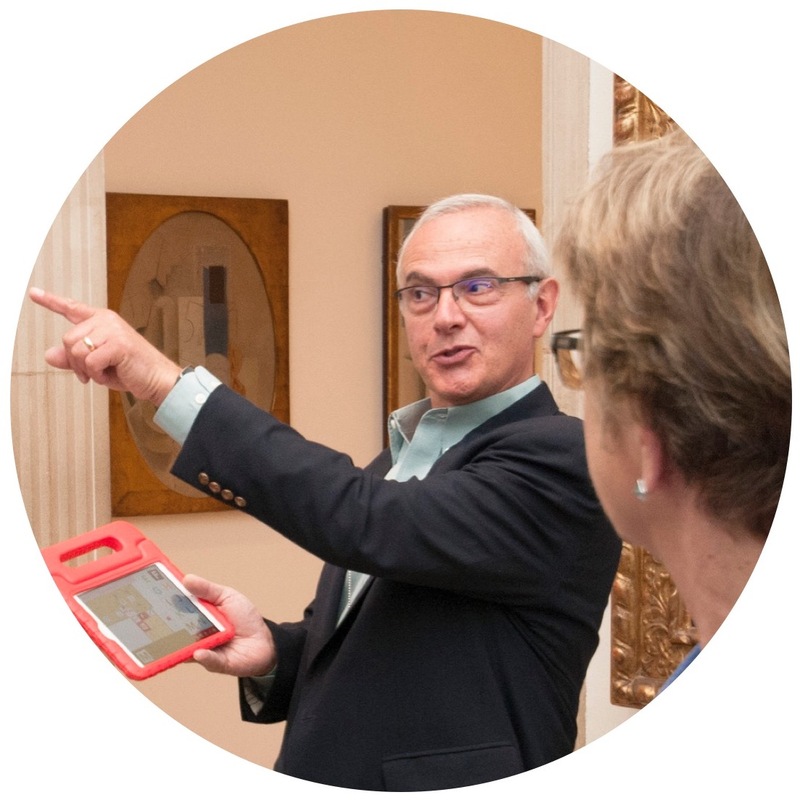 In his digital role, he leads and coordinates a broad conversation with the museum’s curatorial staff about how the collection can, through the use of new digital tools, be shared with and interpreted for a broad range of audiences. His activities have included co-creating in-gallery interactives as well as editing and co-directing the museum’s first digital publication. 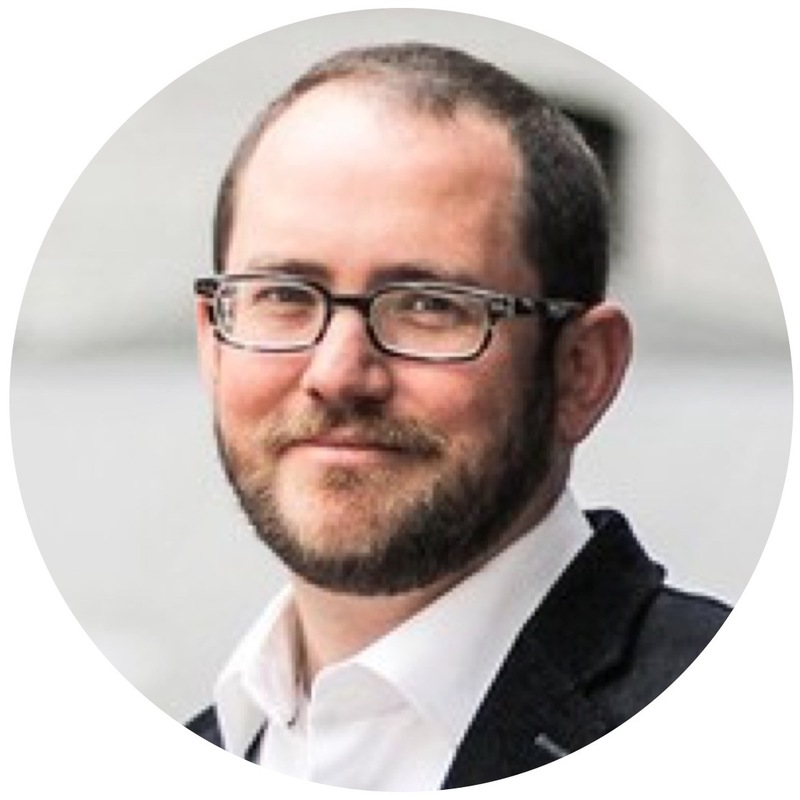 Aaron Miller is Senior Producer, Digital Media at The Franklin Institute science museum in Philadelphia where he leads the production of websites and apps, as well as interactive exhibits within the museum. He has been creating digital experiences for museums for over sixteen years. His past projects include interactive experiences for the Museo Reina Sofía in Madrid, The Philadelphia Museum of Art, and The Museum of Modern Art. He has integrated hardware and designed software for artists and museums worldwide, including installations and performances at the Centre Pompidou, the Louvre, and the and the Musée d'art contemporain de Montréal. Dr. William Noel is Director of the Kislak Center for Special Collections, Rare Books and Manuscripts, and Director of the Schoenberg Institute for Manuscript Studies at The University of Pennsylvania. He is an advocate for good quality collections of open data, and in 2013 he was honored as a White House Open Science Champion of Change. 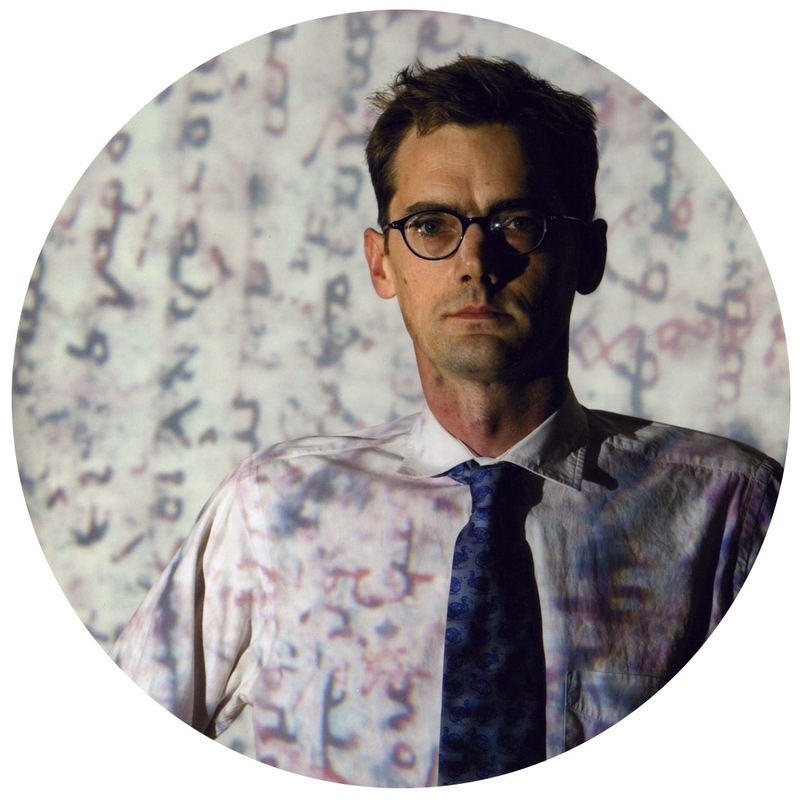 He is on the Faculty of Rare Book School, University of Virginia, and he is an Adjunct Professor in the Department of History of Art, University of Pennsylvania, he is a TED Speaker, and Vice Chair of the Philadelphia Consortium of Special Collections Libraries. Ariel Schwartz has more than thirty years of experience overseeing the creation of interactive visitor applications for museums around the world. The range of museums and topics is as varied as their locations, from the National Geographic Society’s museum at their Washington, D.C. headquarters, to the Richard Nixon Presidential Library in California, the National Museum of Australia in Canberra, the US Holocaust Memorial Museum in Washington, D.C., and the Getty Center Art Museum in Los Angeles. As part of the Information and Interactive Technology Department at the Philadelphia Museum of Art, Ariel leads the Interactive Team, which is responsible for in-gallery interactives and the website. In collaboration with PMA’s Interpretation Department, he has overseen the creation of large mural and table interactives for the Paint the Revolution Mexican Modernism travelling art exhibition; for the reinstallation of the South Asian Art galleries, the creation of interactive stations and a new video art piece; interactives for the Museum’s Classical Splendor furniture exhibition; interactives in the Period Rooms; a family-oriented treasure hunt through the museum using iPads with full wayfinding capabilities called A is for Art Museum; and many other projects. Ariel is also responsible for the day-to-day operation and management of the Museum’s website, which features over 140,000 objects from the collection. In addition to his work in museums, Ariel has led a parallel career in television, working for Newsweek’s Broadcasting division, as well as PBS, HBO, NBC, CBS Cable, and home video productions. For PBS, he co-developed and produced the well-known children’s geography game show, “Where in the World is Carmen Sandiego?” which ran for five years and won a Peabody Award for educational excellence, as well as five Emmy Awards. More recently, Ariel was the Executive Producer of a PBS series, “A Taste of History,” which features 18th Century open-hearth cooking and Revolutionary War–era history. 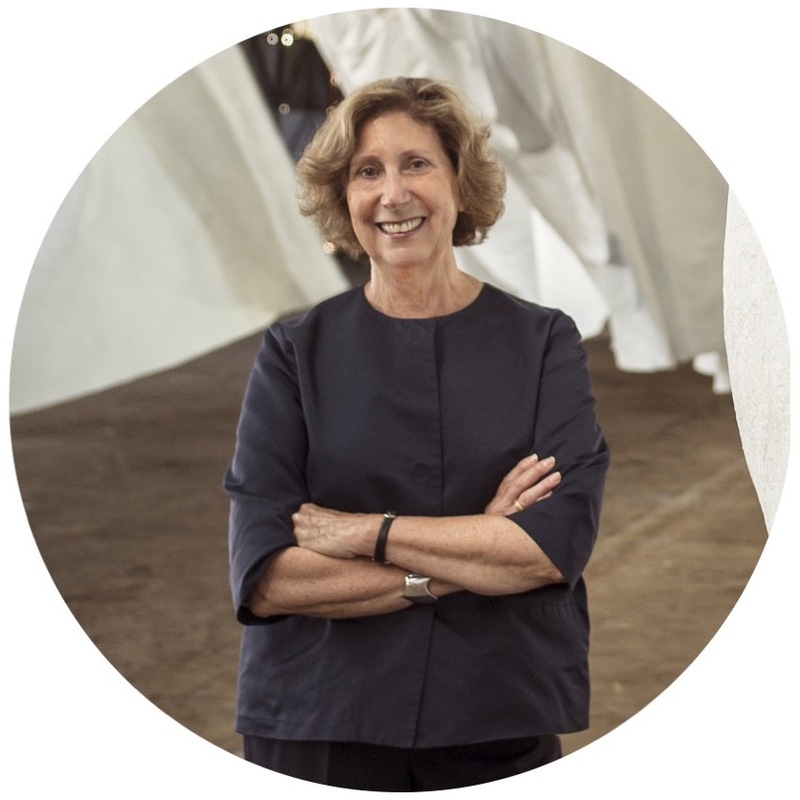 Susan Lubowsky Talbott became The Fabric Workshop and Museum’s second Executive Director in 2016 following her retirement as Director and CEO of the Wadsworth Atheneum, Hartford, CT. Previously, Talbott was Director of Smithsonian Arts, Washington, DC, and in that capacity also served as Acting Director of the National Museum of African Art. Throughout her 40 year career, she held other museum directorial positions and curated numerous exhibitions including Patti Smith: Camera Solo; My Reality: Contemporary Art and the Culture of Japanese Animation, Fred Wilson: Memory and Process and Practice: 40 Years of Experimentation at The Fabric Workshop and Museum. Neville Vakharia is an Associate Professor and Research Director at Drexel University, overseeing the graduate Arts Administration & Museum Leadership program. 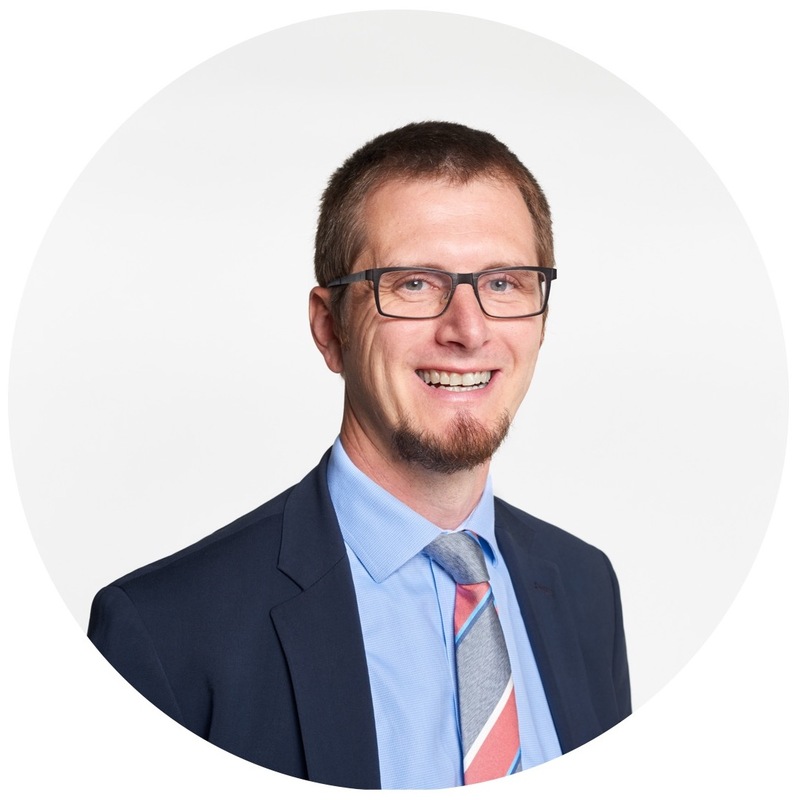 He teaches graduate courses in leadership, strategic planning, entrepreneurship, and organizational innovation while undertaking research and development projects that seek to strengthen arts and cultural institutions. His research centers on the role that technology, innovation, and knowledge play in building sustainable, resilient, and relevant organizations and leaders. His research has been published in the International Journal of Arts Management and the Journal of Knowledge Management among others, and he has developed several new technology-driven tools for museums and cultural organizations. AAMC Foundation's regional programming series,In-Conversation, looks at important issues facing our museum and art organization community through a curatorial lens. By bringing this series forward, and opening the program to all, the Foundation continues to advance advocacy and inclusion within the curatorial profession. In hosting these programs in central regional areas, we are opening a dialogue within these communities and making connections across institutions. The evening series is organized and supported by the AAMC Foundation. The open discussion format welcomes AAMC leadership, non-profit leaders, and voices from local communities to have an engaging dialogue on a focused subject. Following the discussion, AAMC welcomes the audience and speakers to continue the conversation at a brief reception. Past events have included: Role of Art Organizations, held in New Haven; Multiple Voices to Build Inclusion, held in Seattle; Behind the Career Curtain, held in Chicago; Spark: Igniting Curiosity, the Curator's Impact, held in Toronto; Art and Social Justice, held in Los Angeles; Addressing Implicit Bias in Museums, held in Washington, D.C.; Preventing Looting: What Curators & All Museum Staff Can Do, held in NYC; and Museum Directors on the Curatorial Role, held in Boston. Founded in 2001, and now including over 1,300 members from over 400 institutions around the globe, we are a strong leader for curators in non-profit settings. The mission of the Association of Art Museum Curators (AAMC) is to support and promote the work of visual art curators in the non-profit sector by creating opportunities for networking, collaboration, professional development, and advancement. In support of these aims, the AAMC Foundation seeks to heighten public understanding of the curator's non-profit role through programs, discussions, and opportunities open to the public and our members. By providing a dynamic forum in which to share ideas and encourage professional development, the Association of Art Museum Curators continues to grow, increasing its visibility and importance to the larger arts community.At the heart of all we do is our goal to celebrate, advance, and advocate for the non-profit curator.Our Strategic Plan’s key facets are diversity and advocacy, which now have devoted Task Forces within our organization, with the goals of furthering opportunities for all curators through creating inclusive programming, seeking to define and expand the definition of curator, promoting the curatorial role within our communities, and supporting the highest standards of curatorial ethics and professional behavior. The program is organized and presented by the Association of Art Museum Curators (AAMC) Foundation. We are grateful to Philadelphia Museum of Art for so generously hosting. The information presented here is subject to change without notice. The organizers assume no responsibility for any errors that may appear here, and in no event shall the organizers be liable for incidental or consequential damages arising from use of this document or other program-related material. This document and parts thereof must not be reproduced or copied without the organizers providing written permission, and contents thereof must not be imparted to a third party nor be used for any unauthorized purpose.